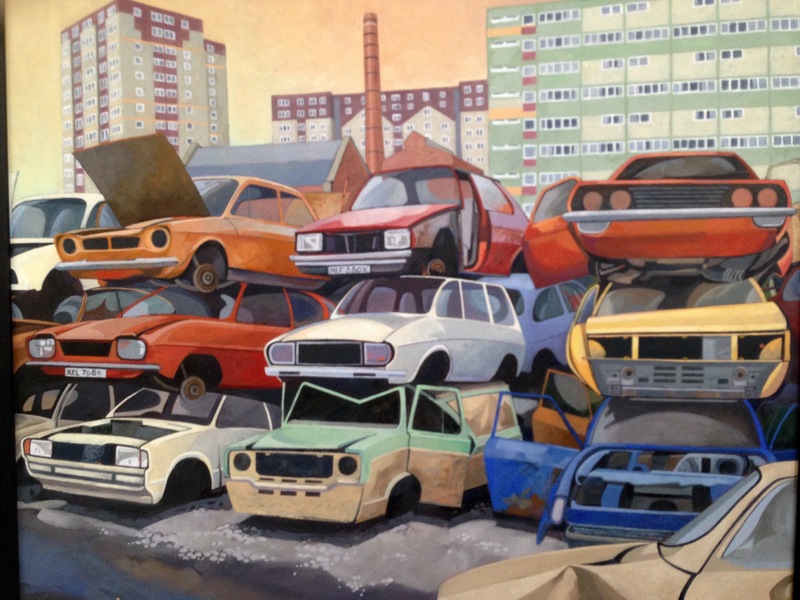 ​The current show at the Collection has been assembled by Curator Chris Yeo with an eye for the most colourful aspects of it. 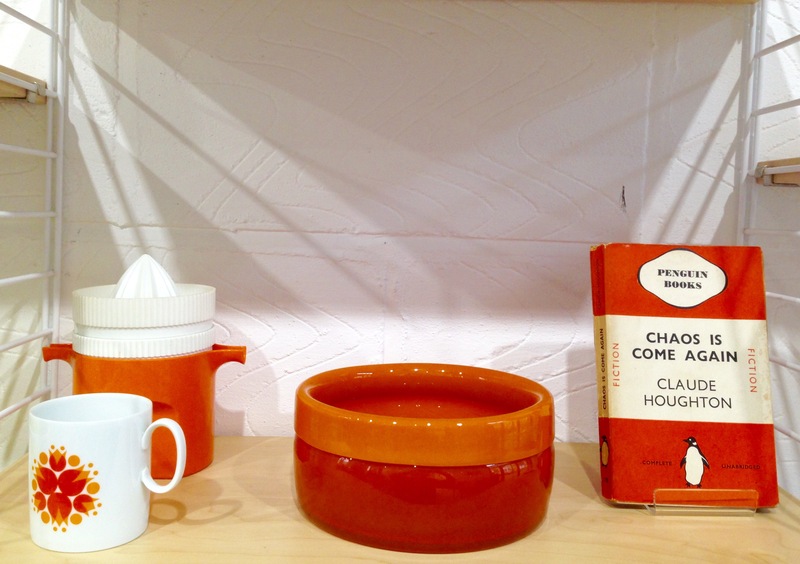 The objects from the 1960s and 1970s are particularly known for their lively palette but there are examples throughout of designers and manufacturers revelling in oranges, pinks and intense blues. Below a few highlights. 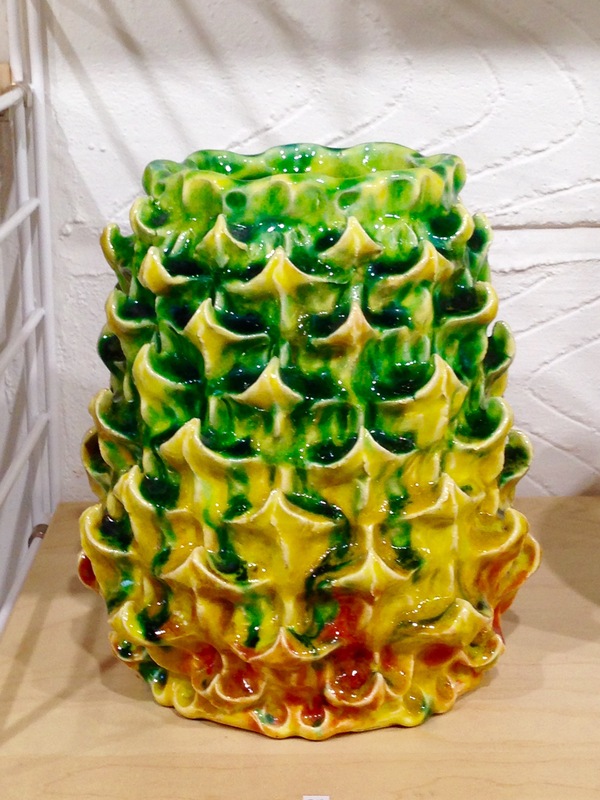 An early pineapple by Kate Malone (1980s) and a glass vase by Pauline Solven (2000). 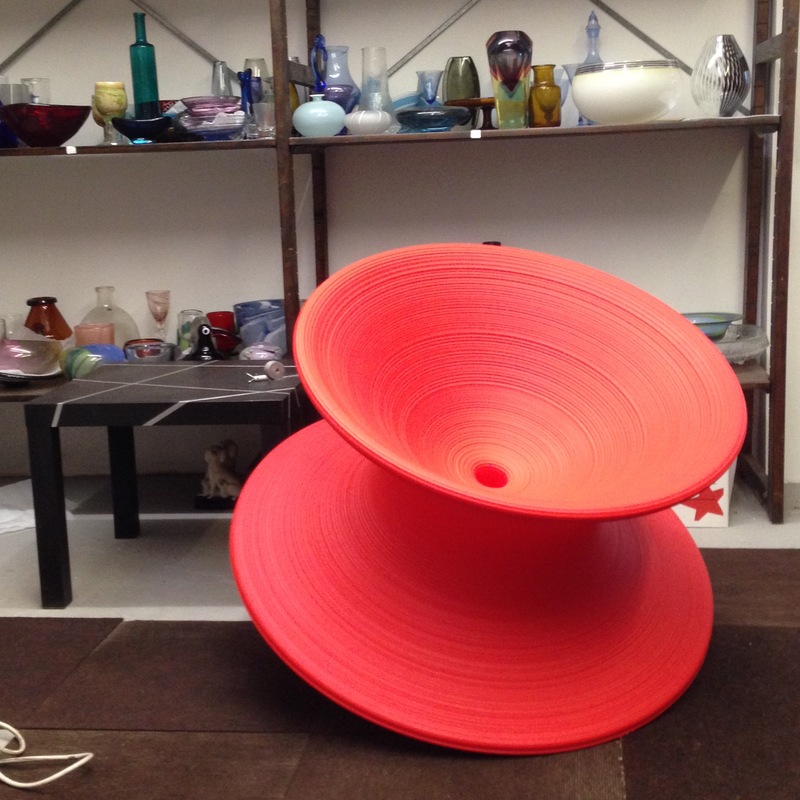 Red Spun chair by Thomas Heatherwick (2010). Orange. Medallion porcelain (Rosenthal/Thomas, 1965); plastic juicer (Gustavsberg, Sweden, 1967); glass bowl by Eric Hoglund for Boda, c.1967 plus a classic Penguin from 1935. Scrapyard in Barton Hill, Bristol. Anna Teasdale, 2011. Oil on canvas. The show is on from 4 Feb to the 31 May. We are open every Wednesday 10am -4pm and on Sats 4 Feb; 4 Mar; 1 Apr and 6 May from 11am – 3pm. 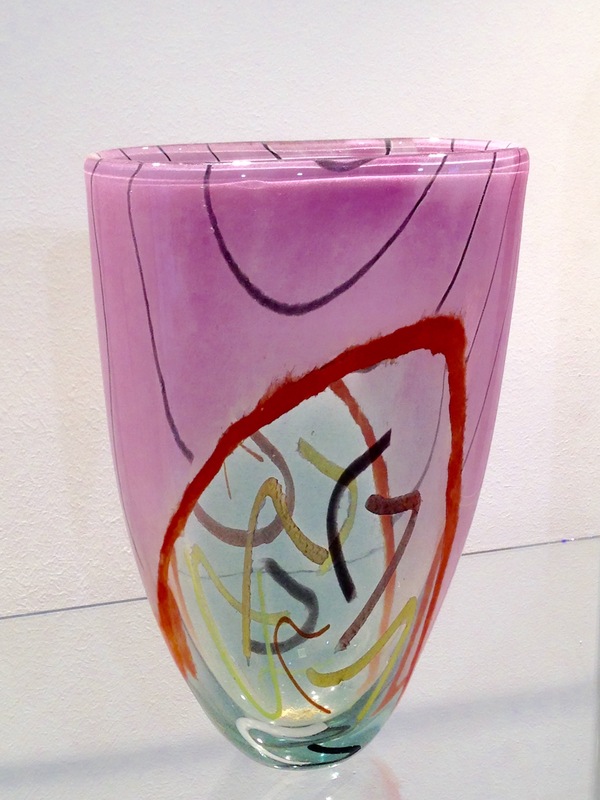 This entry was posted in Ceramics, Crafts, Furniture, Glass, Interior Design, Sculpture. Bookmark the permalink.